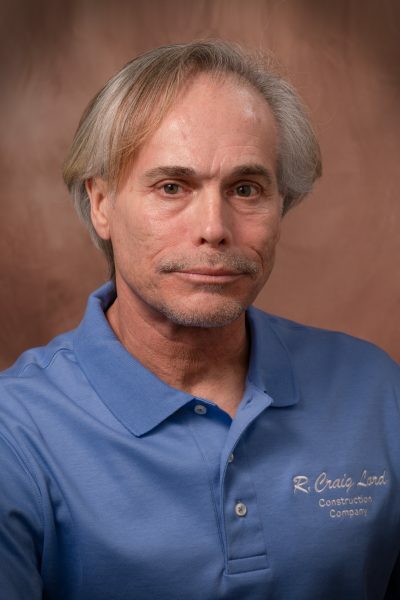 Carpenters Corner: Home Maintenance Tips | R. Craig Lord Construction Co.
Our Lead Carpenter James Moffei shares home maintenace tips. Perform an exterior inspection. Winter can be tough on your home and spring is a good time to evaluate its condition. Take a walk-around your property (or call us for an evaluation) and identify maintenance items and repairs needed. Fixing issues early can prevent a more costly problem down the road. Here are a few items to consider. Roof, Soffits, Siding—Look for loose, damaged, and worn shingles and siding. Wood Rot—All it takes is wood, water, and warmth. With screwdriver in hand, scrutinize areas that are nearly horizontal and don’t drain well, such as windowsills, drip caps, and evaluate areas that can wick up moisture from the ground or concrete surfaces. Look for paint that is cracked, peeling, or blistering, or wood that’s darker than the surrounding area or green with algae. If you’re able to push the tool’s tip easily into a suspect board, then it’s time to root out the rot. Drafts and Leakage—A homes energy efficiency is dependent upon effective windows and doors. Note where you felt drafts in the winter as well as the age of your windows and doors. If you live in South Jersey and need home remodeling and exterior or interior repairs, give us a call at (856) 235-4237 or contact us online at www.rcraiglord.com.